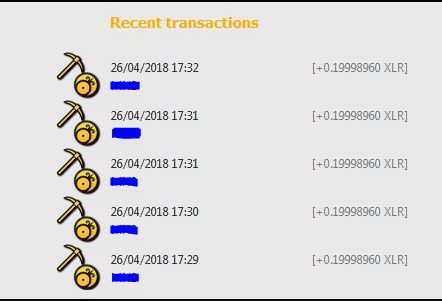 If you notice your wallet is on the wrong block (compared to the current block on an explorer) or you are getting strange, frequent rewards then your wallet may have forked. This may happen if your internet connection is poor or the internet was down completely for a short period of time. How to fix: Close the wallet and reopen it in 5-10 min. It should correct the issue on its own.